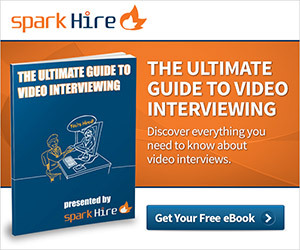 Yesterday, Spark Hire examined one way video interviews in action so it’s only proper that a post is also dedicated to seeing live video interviews in action. In this video portrayal, a candidate appears to be preparing for an in-person interview. He wakes up early, showers, dresses in a suit, eats breakfast, and even reads a note from his significant other wishing him “good luck.” However, the swerve occurs when the candidate sits down and boots up his webcam for a live video interview. Let us know what you think of this clip in the comments. 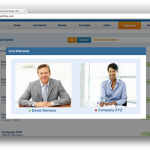 Have you ever participated in a live video interview? If so, how did it go?